Christopher Marshall Jackson. Educated at the University of Central Lancashire. Called to the Bar by Middle Temple in 2002. His main areas of practice are Personal Injury and Fraud RTA. 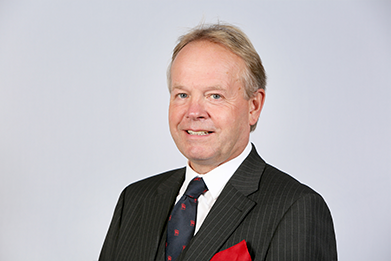 During his pupillage he gained considerable experience in the complex field of Clinical Negligence. He has a speciality in Credit Hire. He is a member of the Association of Personal Injury Lawyers, the Personal Injury Bar Association and the Equine Lawyers Association. In his spare time, he has a small herd of pedigree Angus cows with a life long interest in all matters rural, agricultural and equestrian.